Our Medium Paw Print Pet Cremation Urn - Engravable is a solid brass Paw Print Cremation Urn hand-forged and carved by old-world artisans. The hand-carved paw prints trail around the perimeter of the urn. 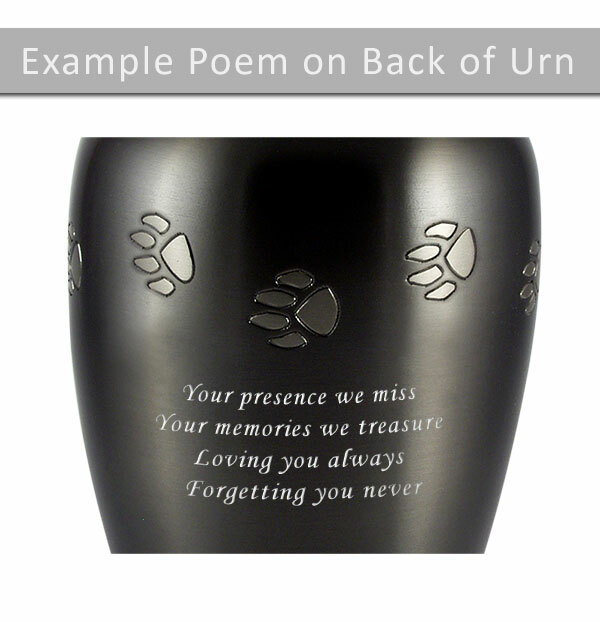 The Paw Prints Urn can be engraved with up to 3 lines of text (40 character per line including spaces) and an optional poem can be engraved on the back of the urn. 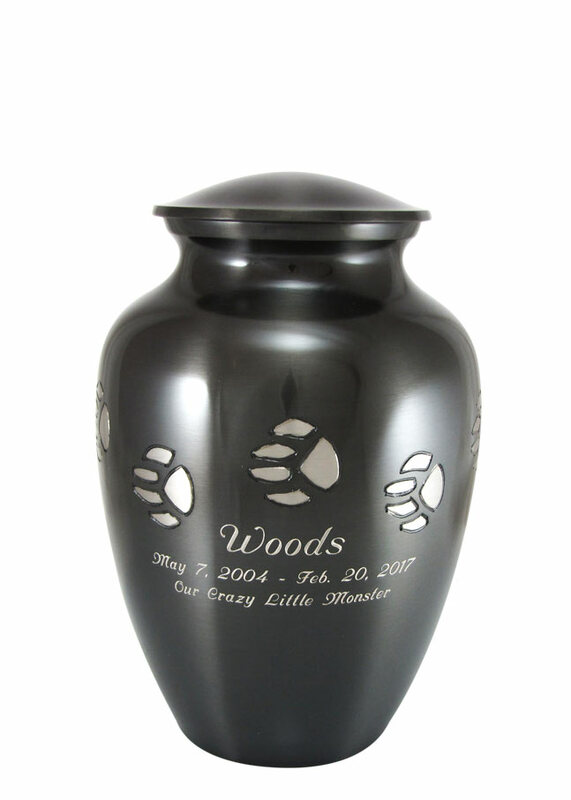 The threaded screw-on top allows for easy placement of your beloved pet’s ashes. This solid brass metal vase style is available in a Small, Medium, Large and X-Large. Note: Personalization of this item will delay shipping 1-2 business days. Can you add a photo? 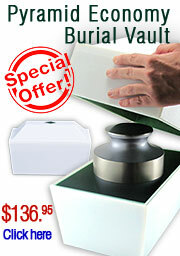 Sorry, we can not add a photo to this urn. I hate that I had to order an urn at all but am so glad I ordered this one. It is perfect for my sweet Angel. 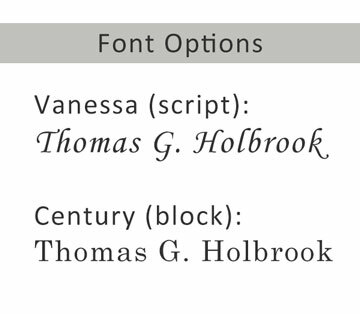 The engraving is beautiful. It arrived in a timely manor. I could not be more pleased with it. Should I need another one in the future, this will be my go to place. 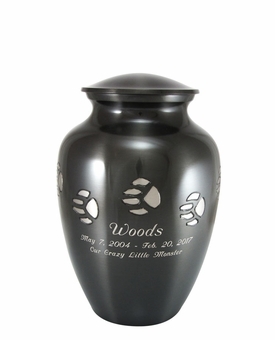 Absolutely love the urn I ordered. So happy with the way it turned out. Great work. We waited almost 10 years to find the perfect urn for our Tawny and this urn was worth the wait. The paw prints are so precious. We had just her name engraved and I just love it. It has a tight fitting lid and the piece is crafted beautifully. And there is some weight to it. It's a piece of art. Received the urn quickly. looks much better than the pictures on the site. It is high quality and I love the engraving on the urn. Couldn't have picked a better place to store my Giannas ashes.